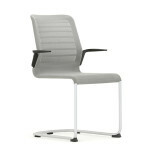 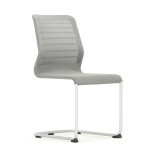 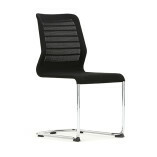 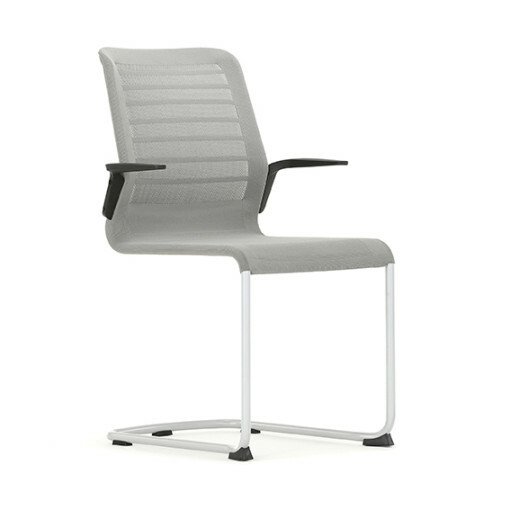 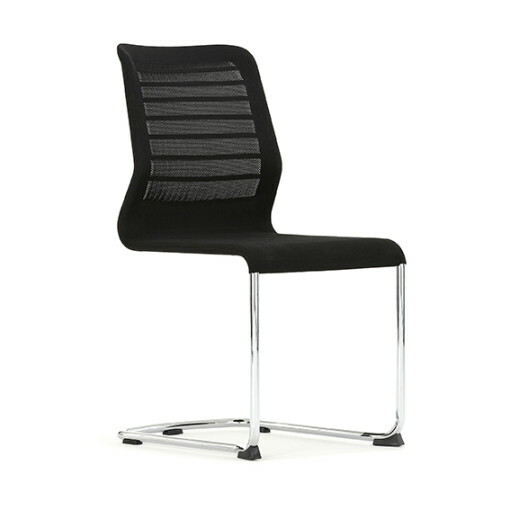 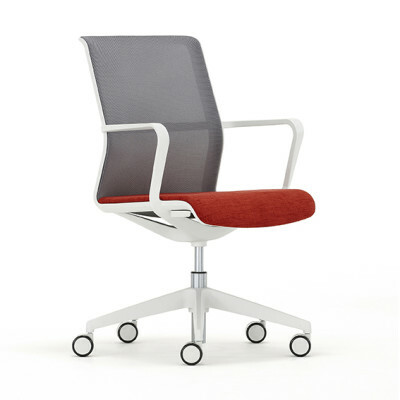 The Fuse Visitor conference Chair is designed to give comfort and support with a balance tilt action and flexible 3D knitted back. 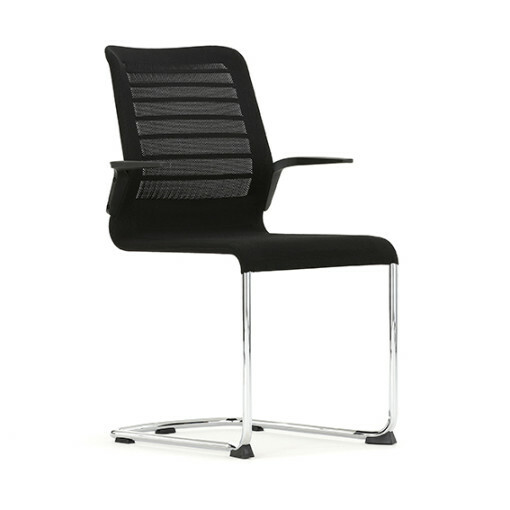 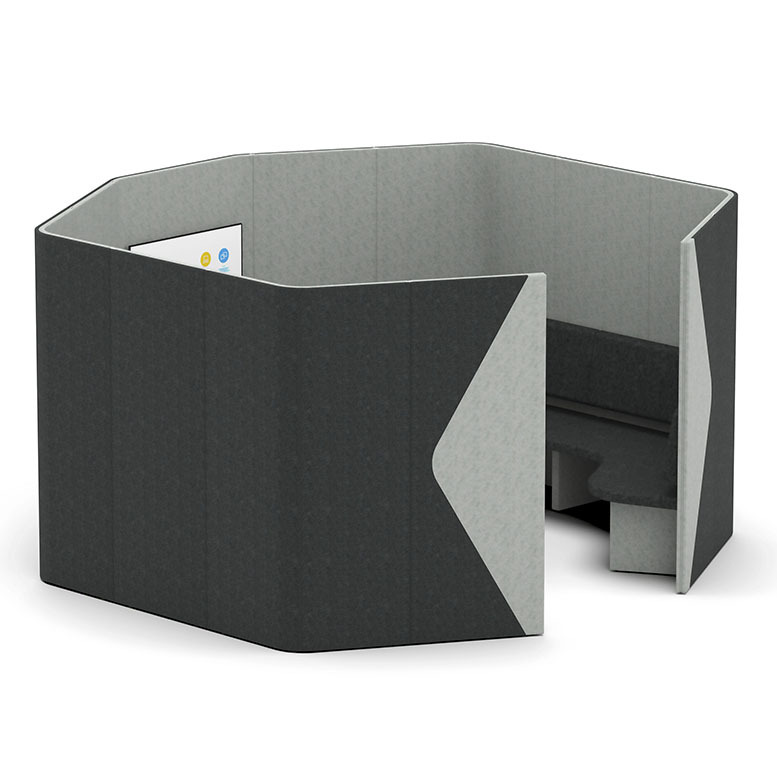 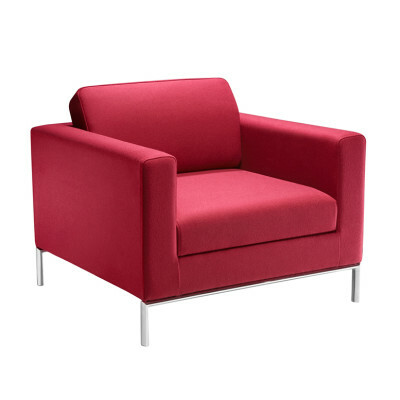 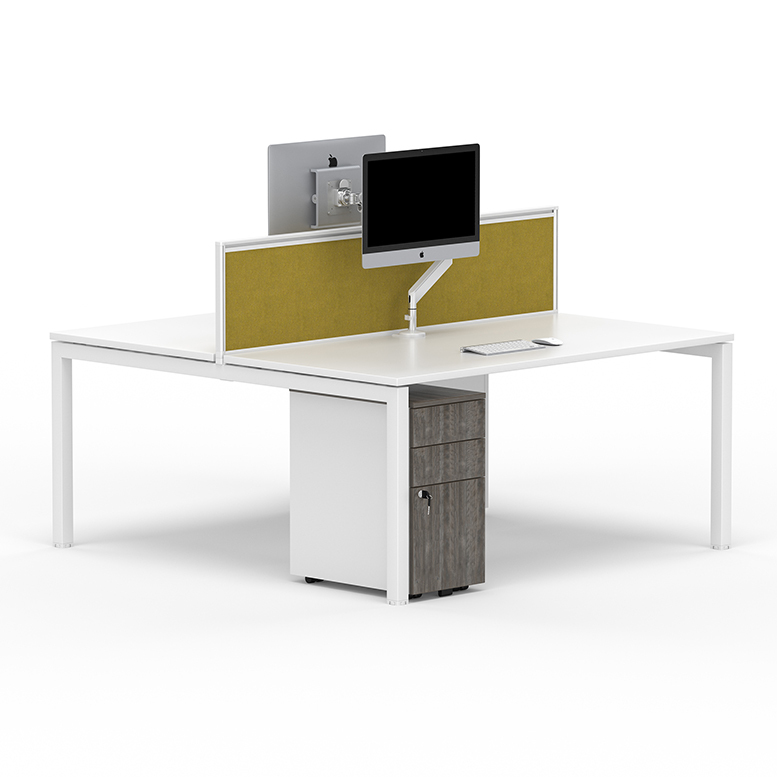 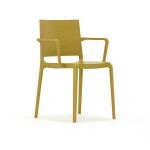 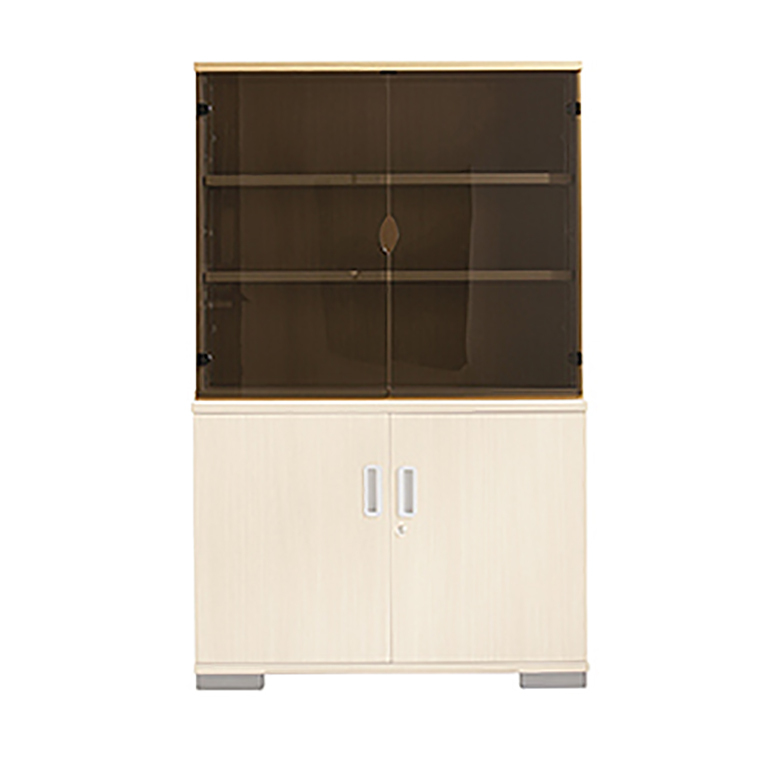 It incorporates a concealed seat structure for optimum comfort with a slender tubular steel frame within the knitted cover. 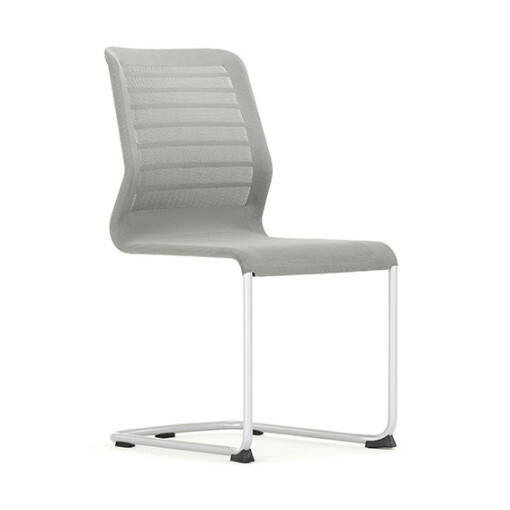 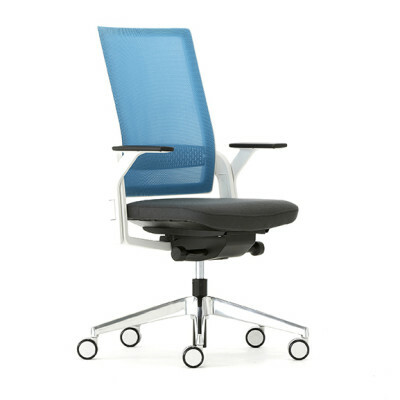 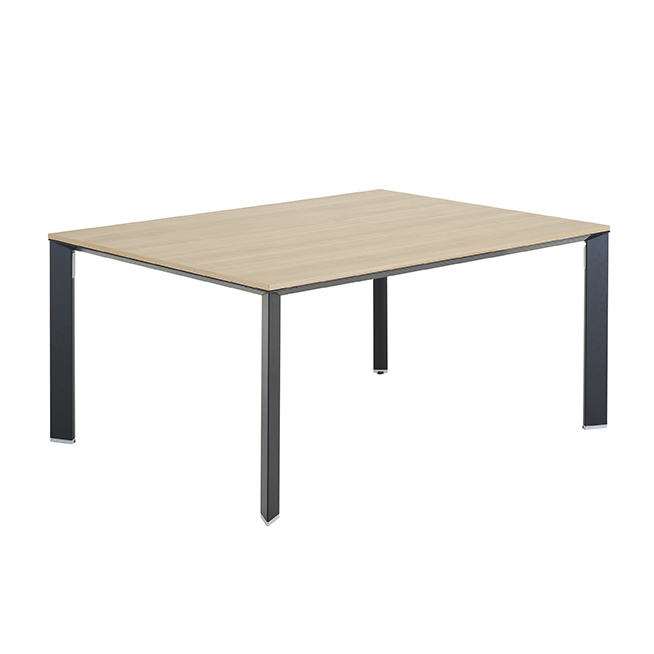 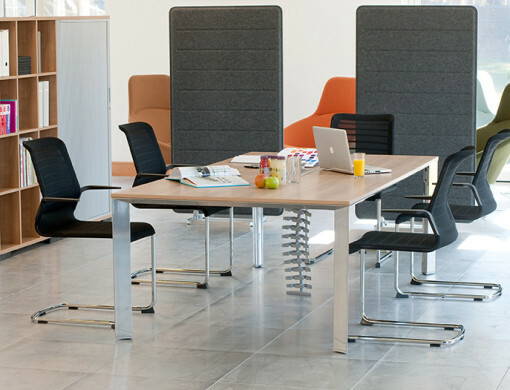 This cantilever chair is available with or without arms and is stackable which makes it ideal for conferences and office meeting rooms as well as any adhoc working environments.